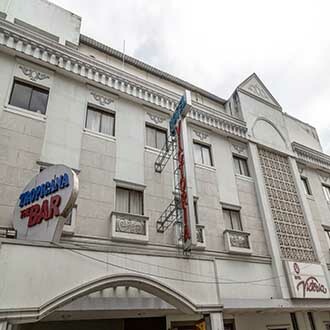 This 2 Star hotel is ideally located at Kennet Lane near Egmore Railway Station. Housing a total of 50 centrally air-conditioned rooms, this place also offers conference rooms namely, Royal, Kennet and Senate that can hold upto 25-150 delegates. The guests can savor delectable dishes at the Lido room, or simple relax over a drink at Tropicana Bar.